A dental implant procedure is where a titanium based anchor is used to secure a replacement tooth permanently in place in the gums. Implants provide a strong foundation for fixed (permanent) or removable replacement teeth. They are made specifically for you so they match your natural teeth. Implants are often used to fill the space where a tooth has been extracted. With modern advancements and dental health improvements. A crown is a form of dental restoration that fully caps over and protects a root canal treatment or dental implant. Crowns are a material applied after root canal therapy to protect the restored tooth by supplying support. 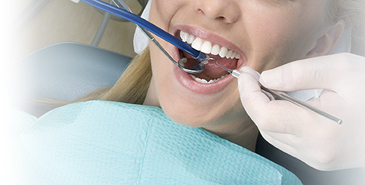 Crowns are used for restoration after other procedures as well.